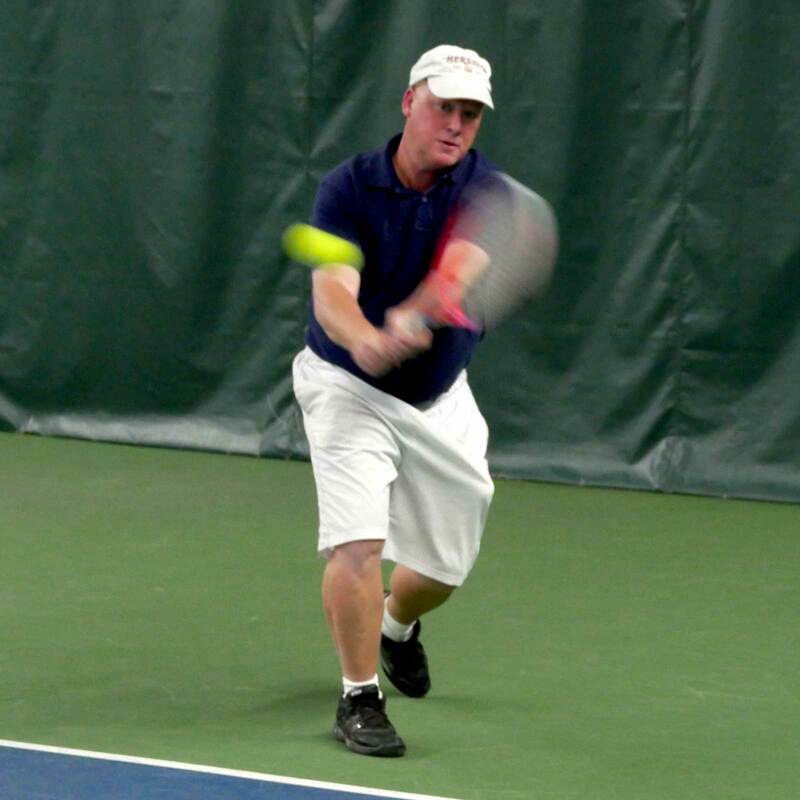 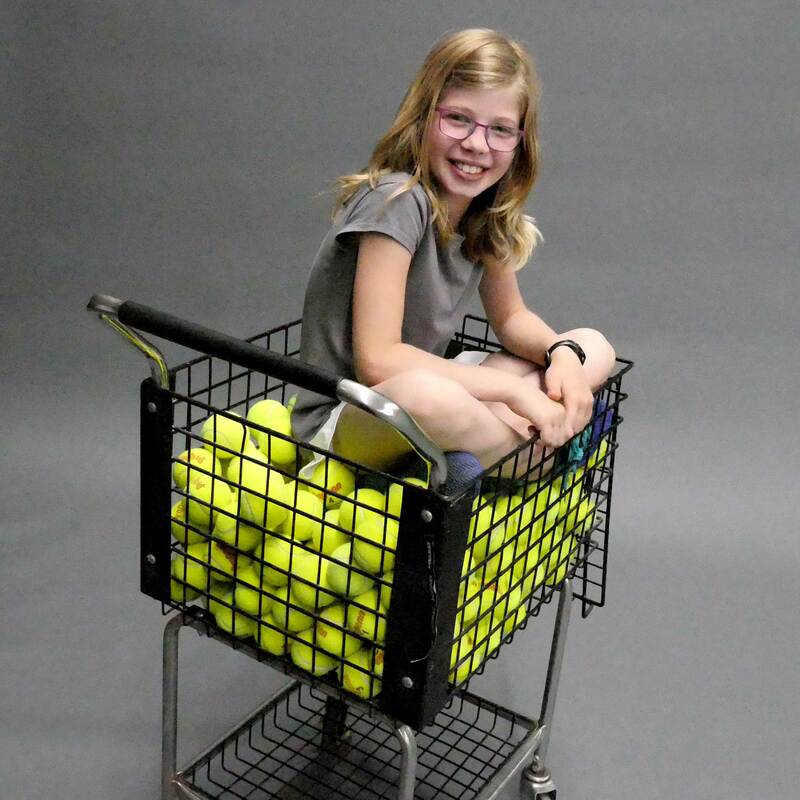 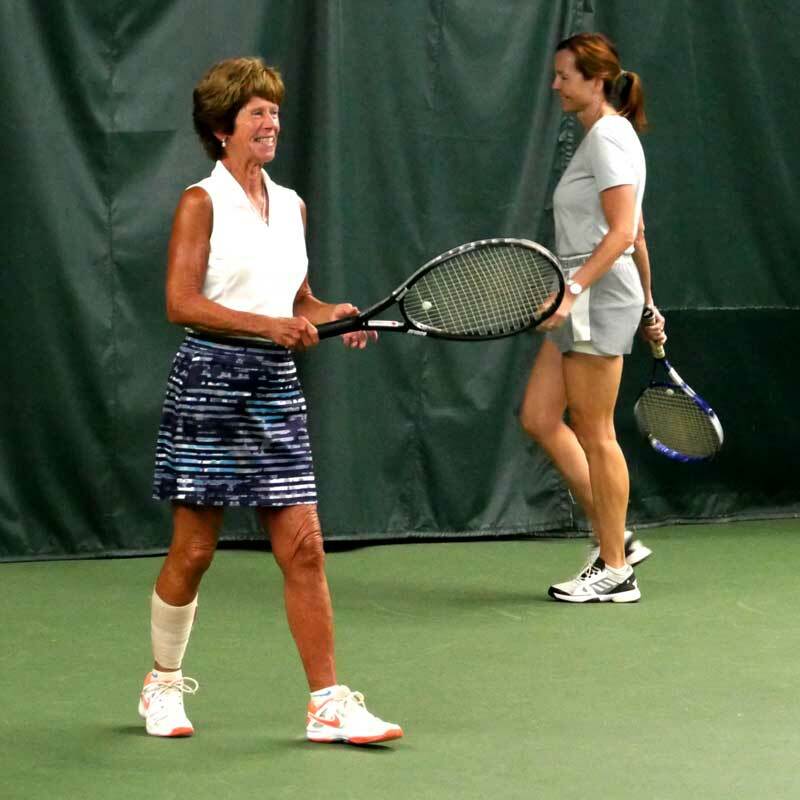 Newburyport Tennis Club offers a variety of programs for children, teens and adults of all levels of ability. 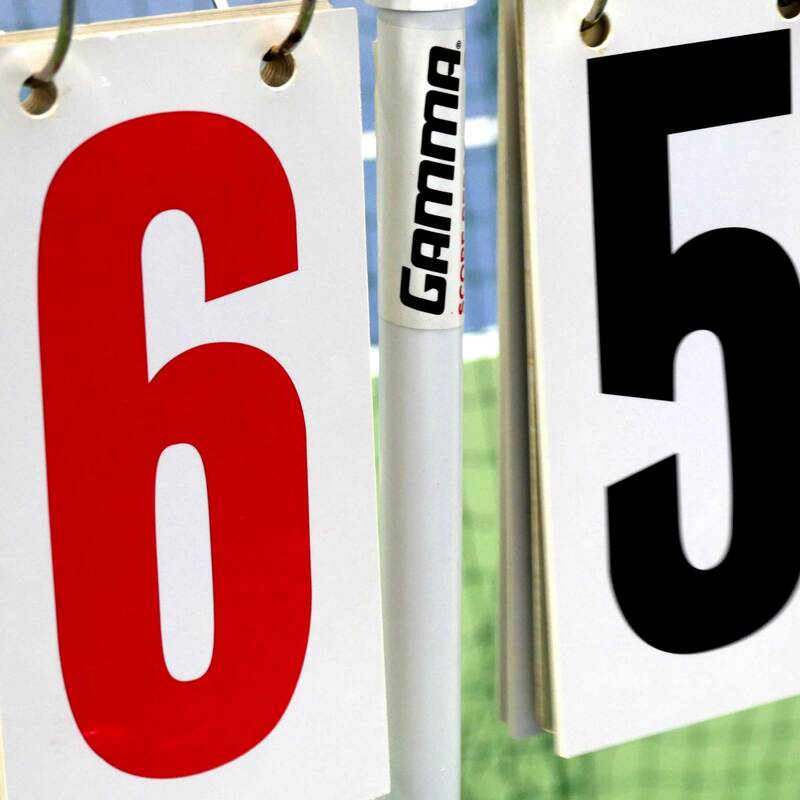 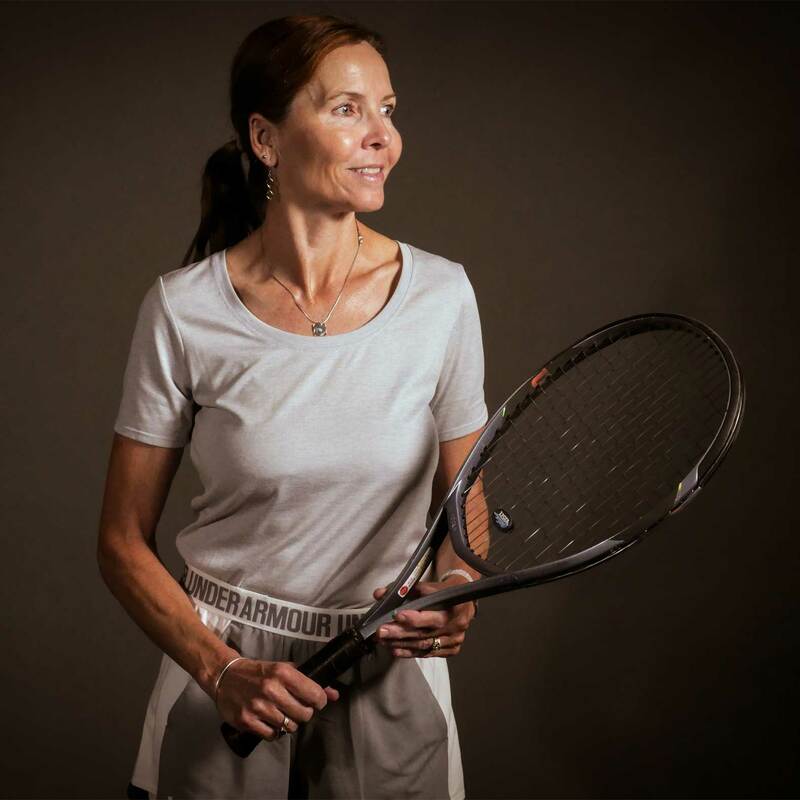 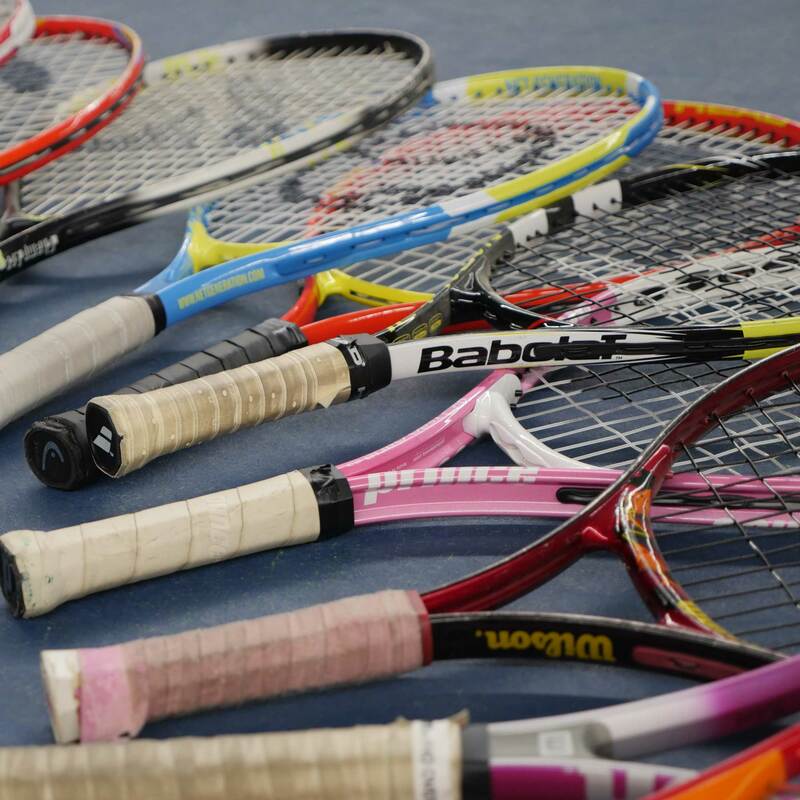 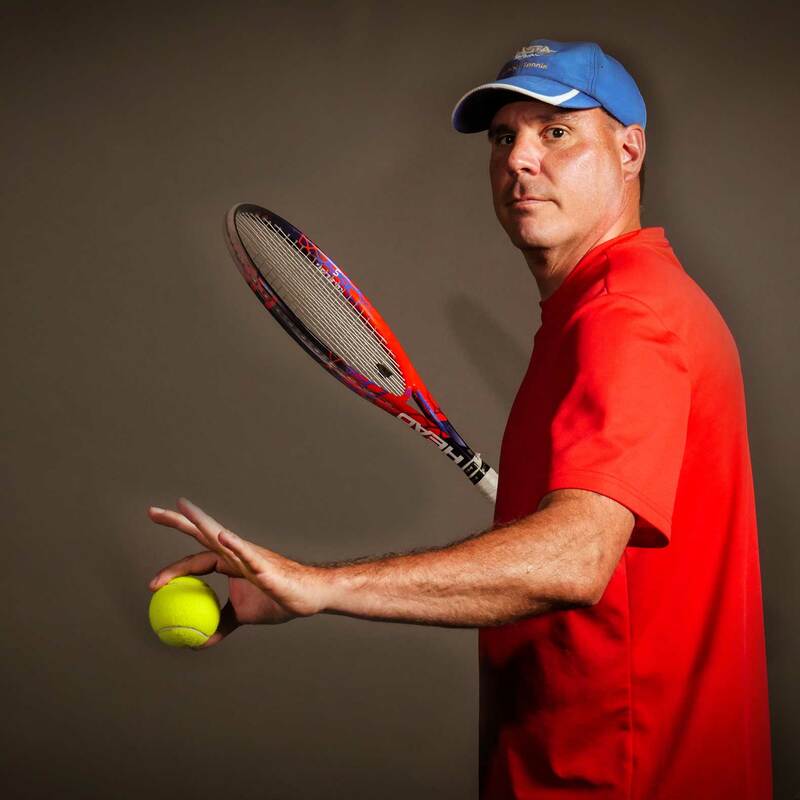 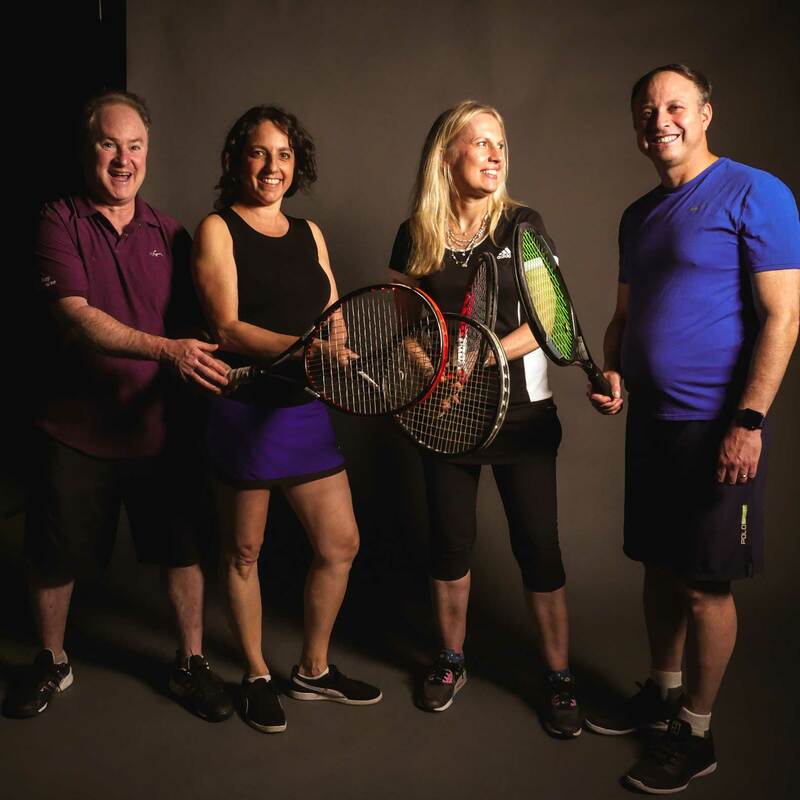 Members can choose to join a team or weekly contract, take private lessons with one of our tennis professionals, or book a court to play singles or doubles with friends. 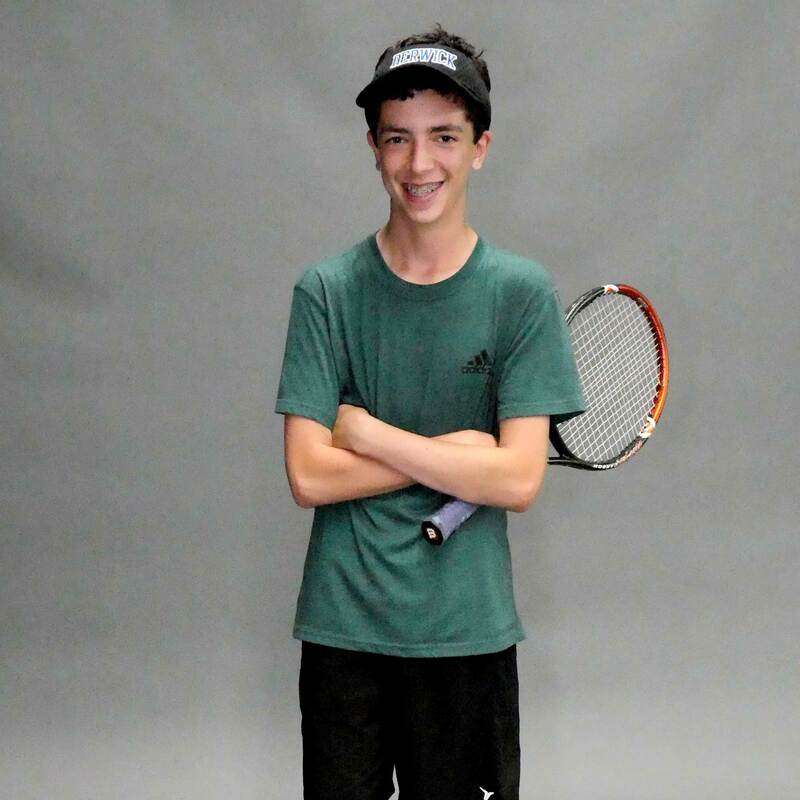 Children and teens can learn to play tennis or improve their skills in our Junior Development Programs. 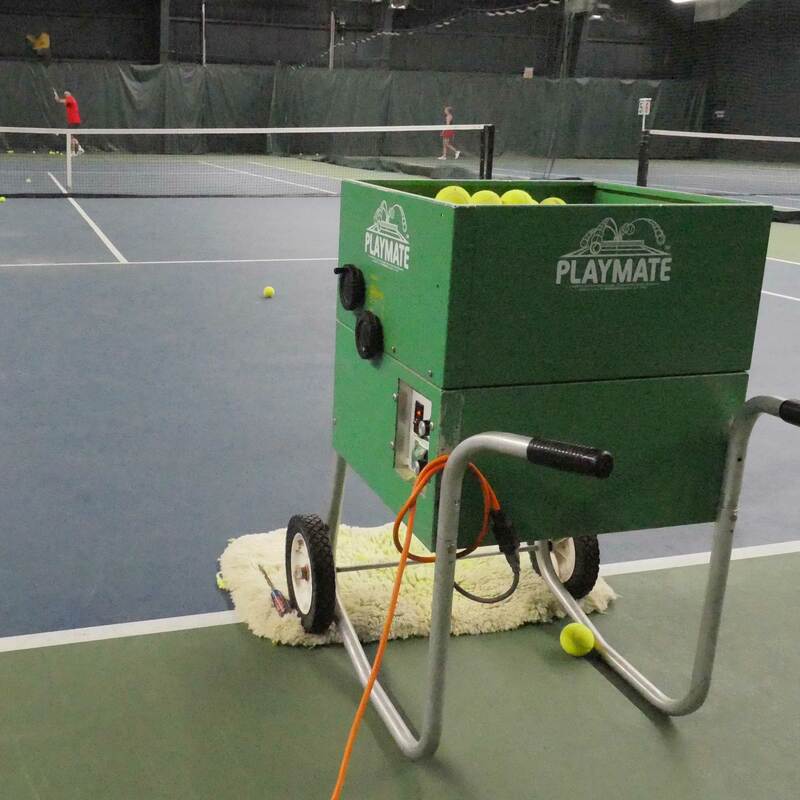 Our programs are described in more detail below.